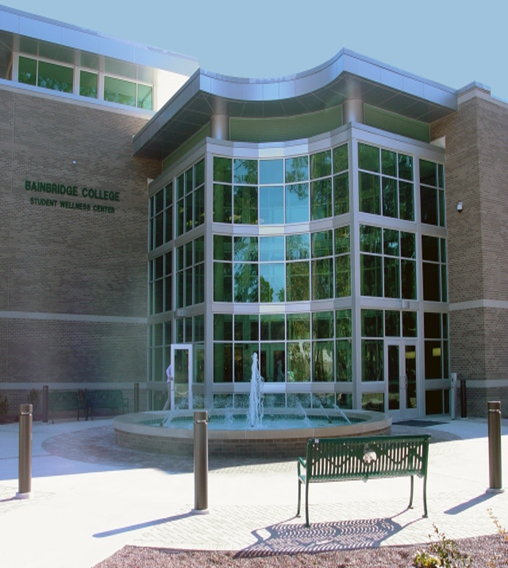 Thank you for your interest in employment with Bainbridge State College. To browse open positions, please click the related link above. After previewing a job in the search results or listing, view the complete posting by clicking on the job title. On the full posting page click the ‘Apply Now’ button to begin your candidacy. Please be aware BSC conducts criminal background checks. BSC also participates in E-Verify reporting. In addition, BSC is a Tobacco Free and Smoke Free Campus. You will be asked to create an account upon applying for a job or can do so now by clicking Applicant Login above. NOTE: If you are a returning user and created an account prior to 2/14/14, you will need to create a new account, as we have updated our Employment page. We apologize for any inconvenience. Copyright 2012 Bainbridge College · All Rights Reserved.